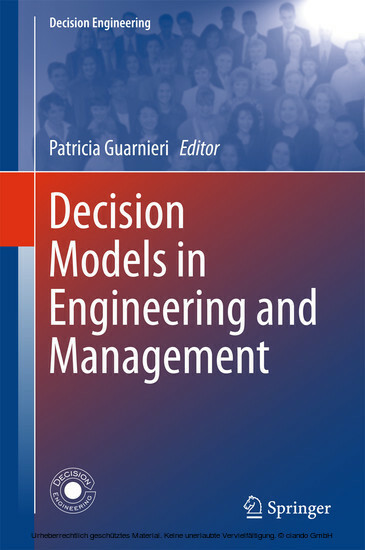 Providing a comprehensive overview of various methods and applications in decision engineering, this book presents chapters written by a range experts in the field. 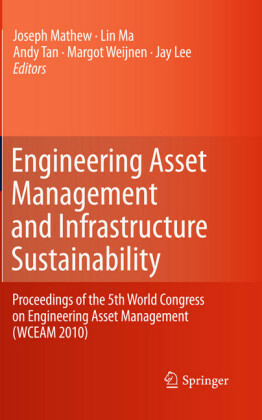 It presents conceptual aspects of decision support applications in various areas including finance, vendor selection, construction, process management, water management and energy, agribusiness , production scheduling and control, and waste management. 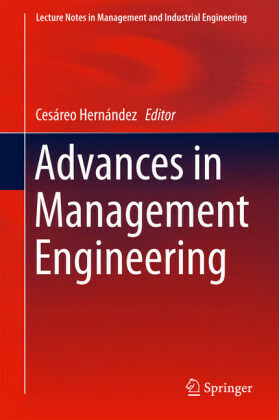 In addition to this, a special focus is given to methods of multi-criteria decision analysis. 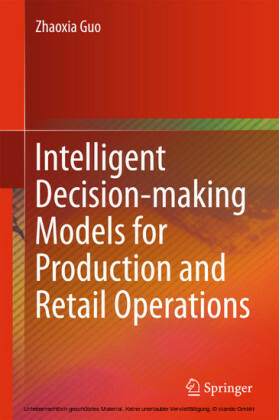 Decision making in organizations is a recurrent theme and is essential for business continuity. Managers from various fields including public, private, industrial, trading or service sectors are required to make decisions. 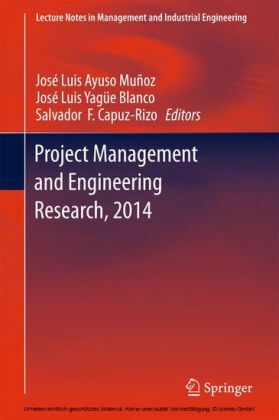 Consequently managers need the support of these structured methods in order to engage in effective decision making. 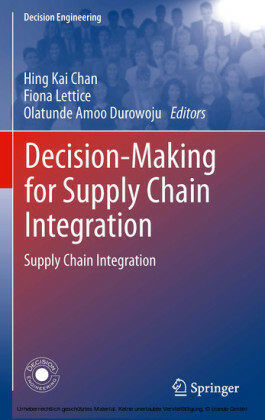 This book provides a valuable resource for graduate students, professors and researchers of decision analysis, multi-criteria decision analysis and group decision analysis. 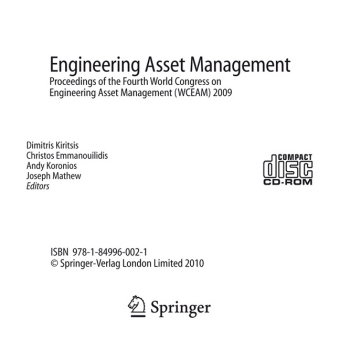 It is also intended for production engineers, civil engineers and engineering consultants. 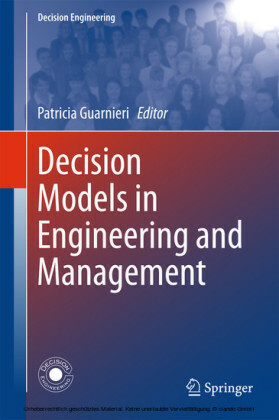 Patricia Guarnieri belongs to the Faculty of Department of Business Administration, University of Brasilia (UnB), Brazil. She holds a Bachelor in Accounting by State University of West of Parana (Unioeste), Master in Production Engineering from Federal University of Technology of Parana (UTFPR), and Doctorate in Production Engineering from Federal University of Pernambuco (UFPE), Brazil. She is currently assistant professor and researcher at University of Brasilia, Brazil, teaching Logistics and Decision Analysis classes. She has several articles published in Brazilian and international events and journals. Her research interests include collaboration and partnerships in supply chain management; reverse logistics; environmental accounting; multicriteria decision aid and waste management.